We appreciate the local businesses and groups that come together to help our students achieve! We rely on your support to run our programs all year long. This page is dedicated to showcasing those organizations that stand out – THANK YOU! Would you like to support our school business partner program? 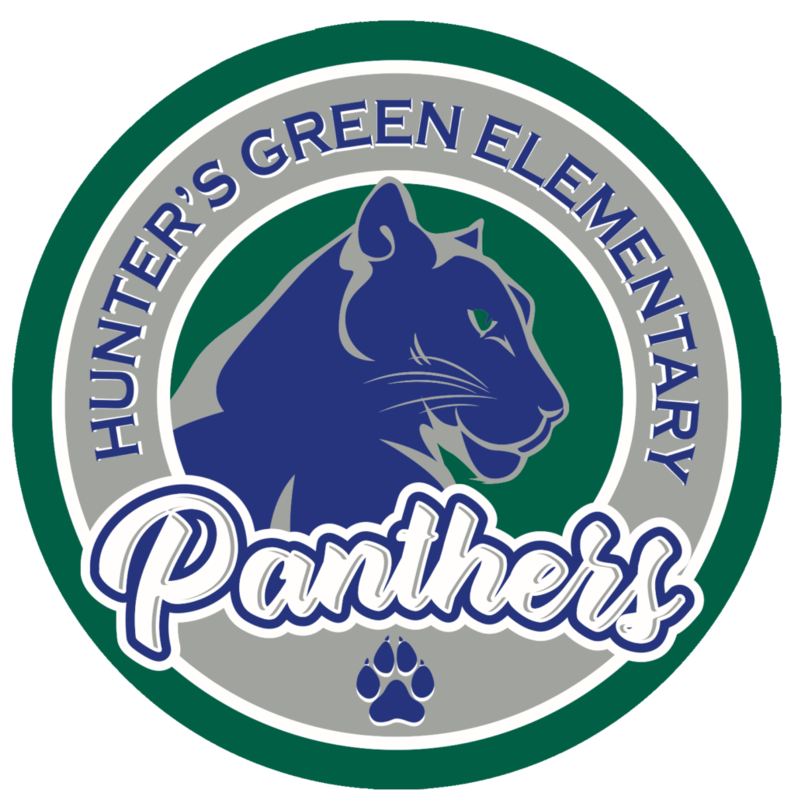 Email Betsie Zeedyk at partners@huntersgreenpta.com.